Star fox series | Shocking Videogame Secrets! I’m not exactly sure how to word this – what are some facts about videogames or the videogame industry that just make you go “wow”? 1) A lot of you know that Starfox Adventures started as Dinosaur Planet – a game concept completely made by Rare. There’s even beta shots out there of the elusive Dinosaur Planet. Yes, that is the infamous blue fox we now know today as Krystal. 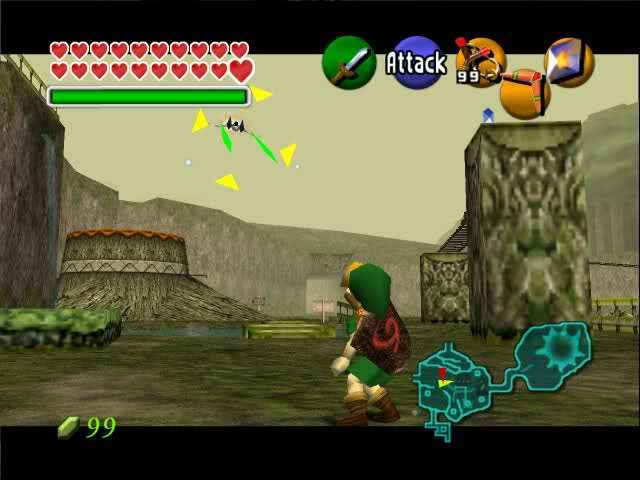 However, in that shot, she’s in a completely different game unrelated to Starfox – an original game built for the Nintendo 64. 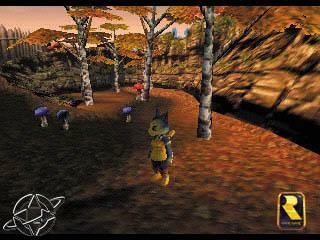 This game was eventually released for the Gamecube as Starfox Adventures. Shortly after, Rare was sold to Microsoft. But Krystal, the same blue fox from the original Dinosaur Planet, stayed with Nintendo. She has appeared in every Starfox since Adventures – she appeared in the DS game developed by Q-games (who also works on the Pixlejunk games for the PS3) and she was even reimagined by Namco when they developed Starfox Assault. The big picture: she started out as the anonymous blue fox from Dinosaur Planet, an original IP created by Nintendo owned, UK based developer, Rare. 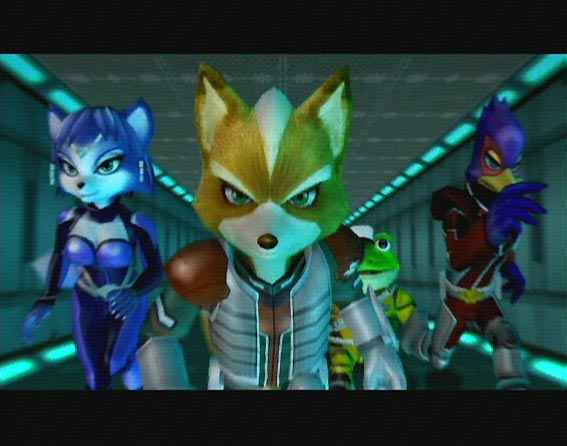 She ended up a “veteran” Starfox character, right up there with the 64 originals like Peppy, Falco, etc. 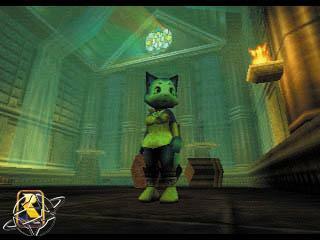 She has appeared in other Starfox’s developed by Namco and Q-games – both Japanese companies. Rare isn’t even with Nintendo today, instead being owned by Microsoft. A small comment: This was the first “secret” posted at the thread. Not that much of a secret, more like a curious fact (that everybody knows). Anyway, it was how the thread started.